Center for the Study of Free Enterprise | A leader in economics research. A pioneer on issues that matter most to our region. 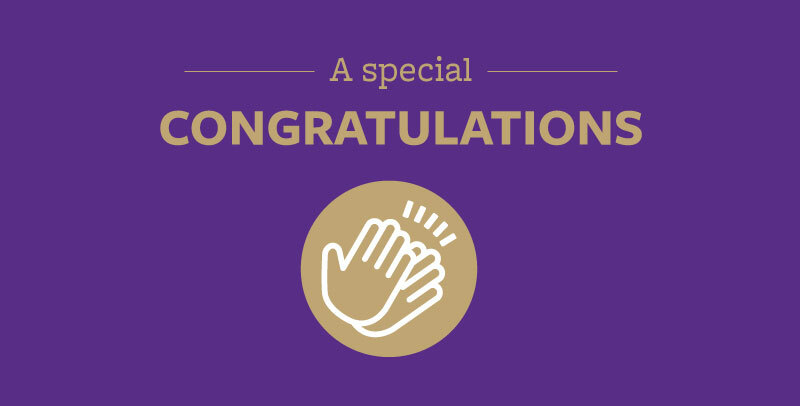 Dedicated to providing economics research and education to the students, faculty, and community of Western Carolina University. 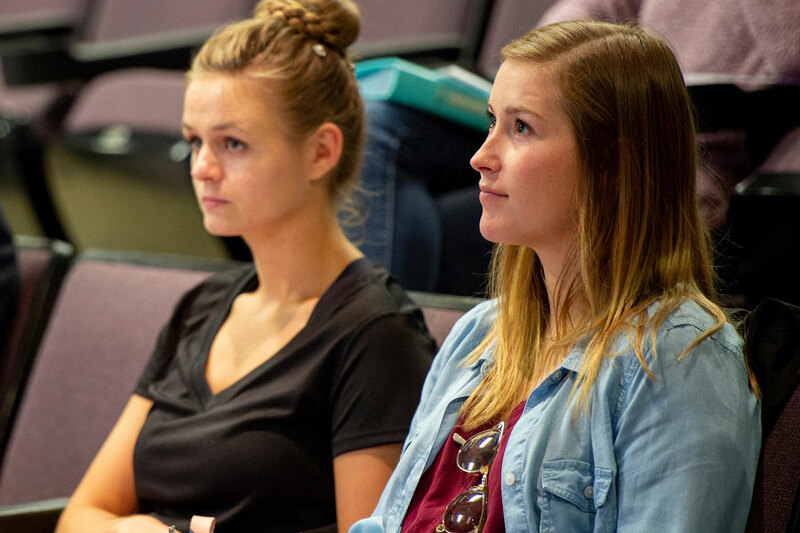 Launched in 2017 as a part of Western Carolina University, the Center for Study of Free Enterprise (CSFE) supports our mission through scholarly inquiry and community engagement. 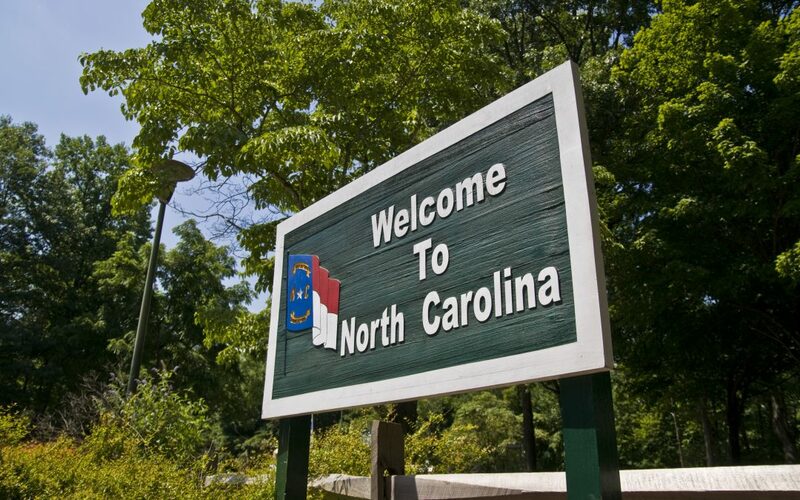 We focus particularly on the areas of economic development, applied research, and free enterprise. 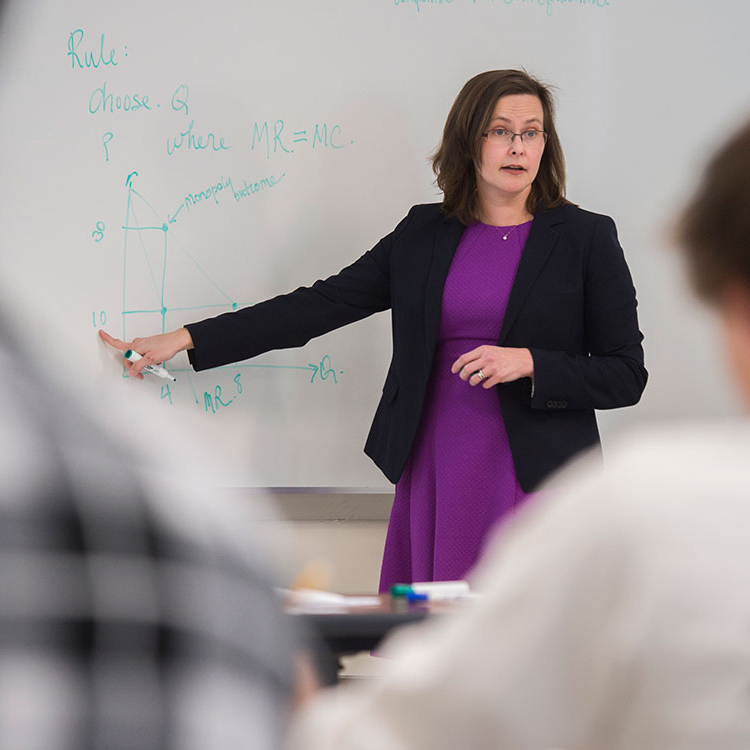 We provide research support, student scholarship, teacher training and much more in an effort to promote interdisciplinary discussion and collaboration among faculty, students, and community members. We work to enrich lives in our region by supporting scholars, offering free educational activities for our community, and providing easy-to-access information on public policy and the role of free enterprise in a flourishing society. Explore our current projects, read more about specific issues affecting our region, and find out how to submit your own idea for funding. Access information, tools, and classroom materials / lesson plans designed for educational professionals of all levels. CSFE offers grants to individuals hoping to advance economic understanding through peer-reviewed research and public promotion. We are excited to welcome Phil Drake, software pioneer, angel investor, community leader, and founder of Drake Enterprises. 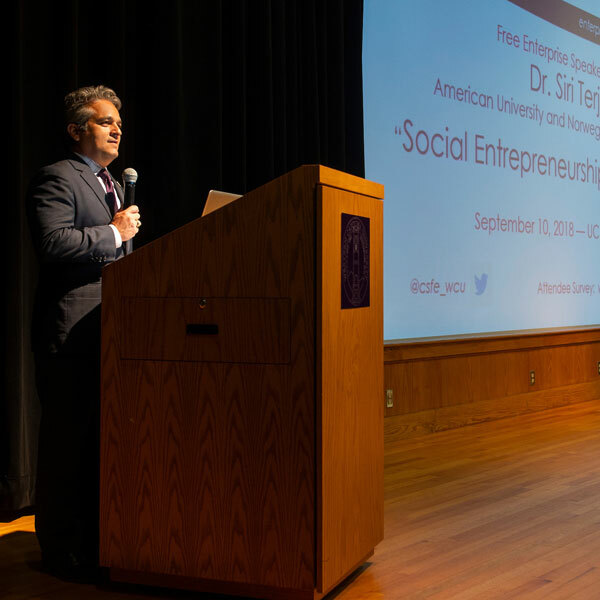 This special one-night event includes a discussion of his experiences in entrepreneurship, investing, and his thoughts on the system of economic freedom that enabled his, and countless other success stories in America. available. Thoughts from our Founding Director, Dr. Edward Lopez, and other invited contributors. 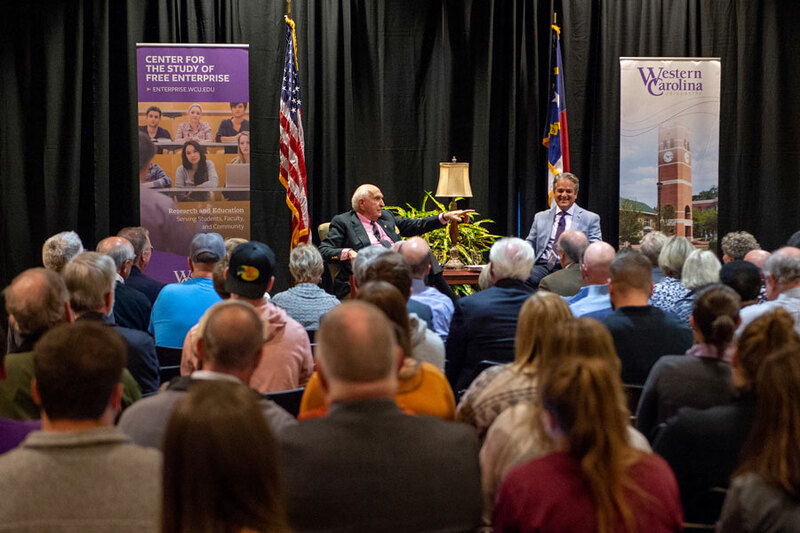 Free Enterprise Speaker Series presents “Race Inequality: A Discussion with Steve Ha and Samuel Myers on Race Neutrality.” A discussion presented by Dr. Steve Ha, and Dr. Samuel Myers at Western Carolina University. 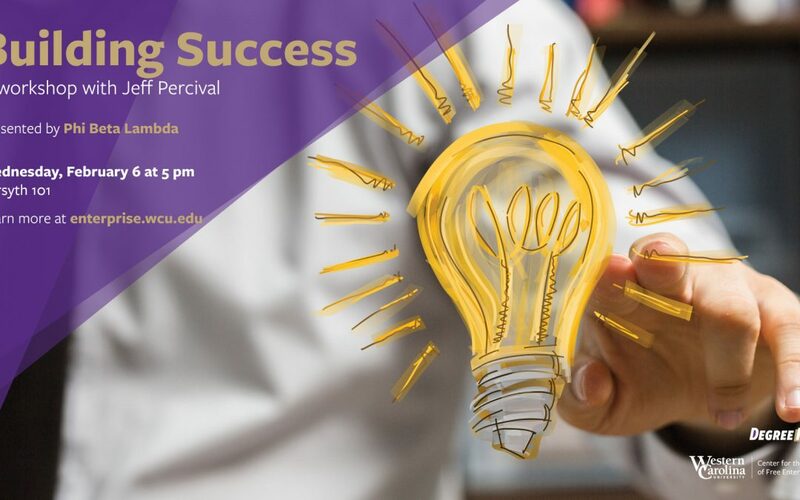 On Februrary 6, 2019, The Center for the Study of Free Enterprise hosted Jeff Percival of Percival Enterprises for a workshop on success. 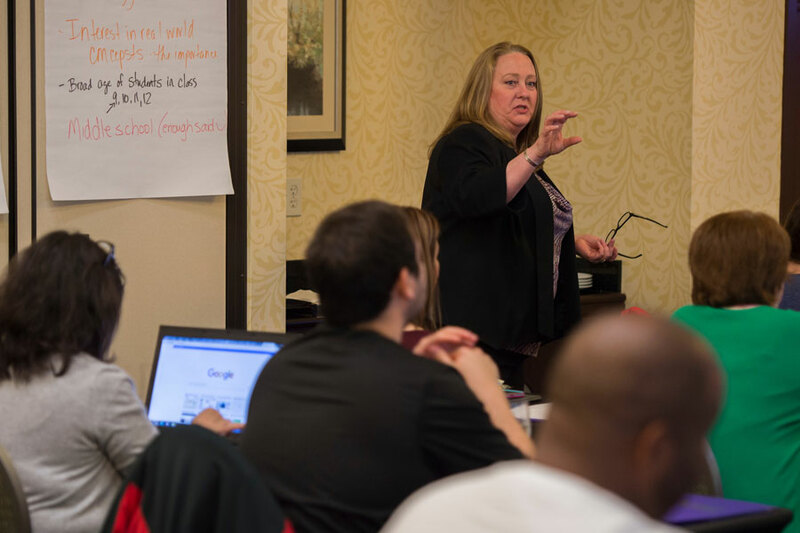 The event was cohosted with Future Business Leaders of America – Phi Beta Lambda chapter at WCU. As an Assessment & Development Company, Jeff has also created his “Success Track Tools” Division within PercEnt %. These are proprietary tools which were designed to keep you “On Track & In Focus”. He uses these tools during training and speaking engagements. Jeff is also an author. He has written 3 books: “8 Weeks to Successful Employment”, “Job Search Survival Kit”, “Your Combination for Success” and co-authored “Work Makes Me Sick! (Prescribe Something Quick! )” with Kathy Bornheimer. He just finished writing “Creating Artful Sales”. Watch our livestream of the event below. The Full Video from our recent workshop: Building Success with Jeff Percival. Dr. Edward Lopez continues this seasons’ discussion with an interview of Jeff Percial of Percival Enterprises, and Lindsey Elias, President of Future Business Leaders of America – Phi Beta Lambda. They sit down to talk about Success.